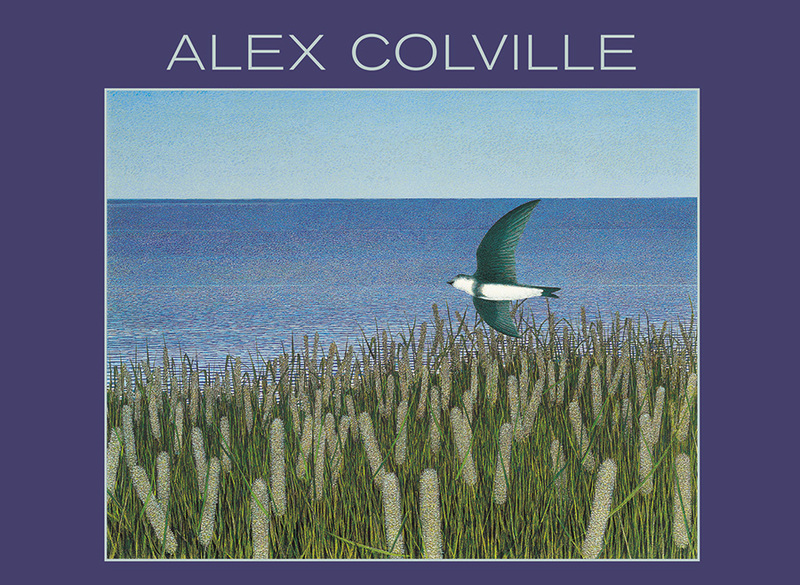 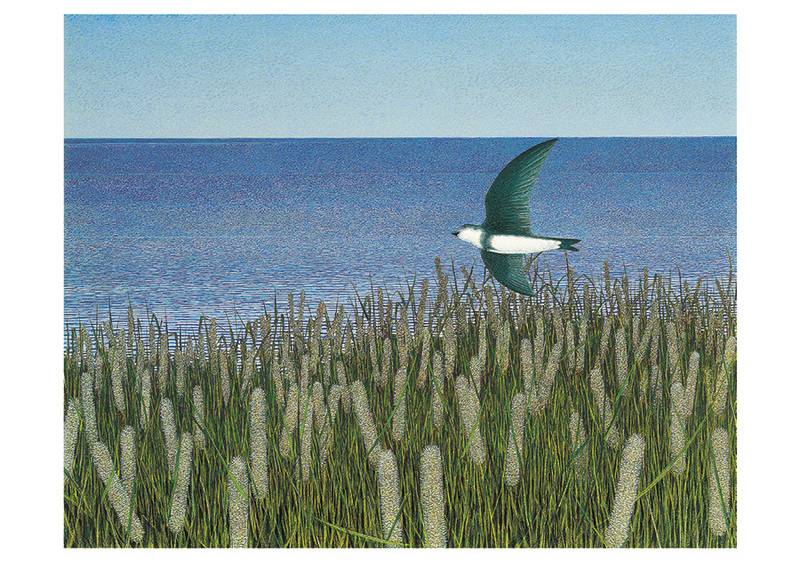 Realist painter Alex Colville (Canadian, 1920–2013) spent most of his life in Sackville, New Brunswick, and Wolfville, Nova Scotia. Although his subject matter often reflected his immediate environment—family and the landscape near his home—his approach transcended the personal and regional. 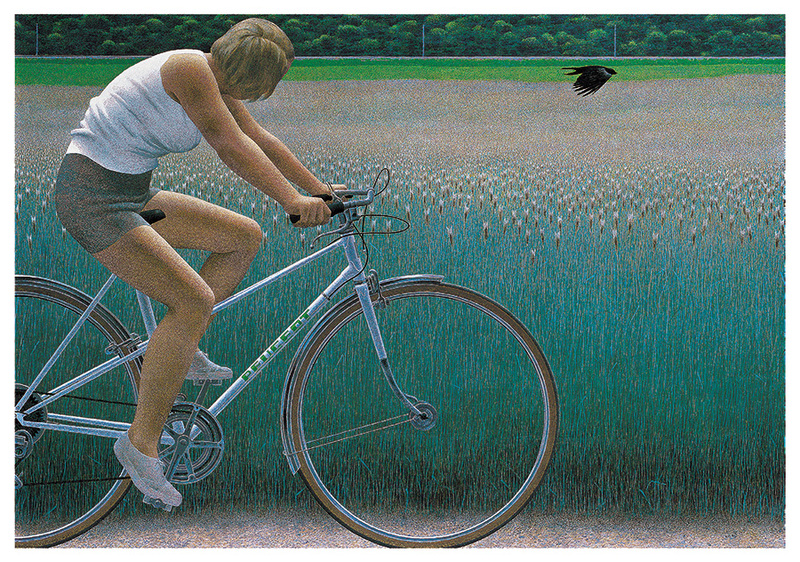 Rendered with meticulous precision in a multilayered pointillist style, Colville’s paintings have an underlying geometric structure that contributes to what he hoped would be “a kind of ordering, fulfilling, illuminating sensation.” While his luminous images capture moments of seemingly ordinary life, they have a timeless quality imbued with many layers of significance. 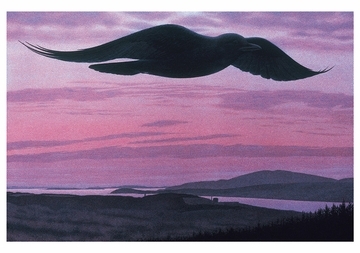 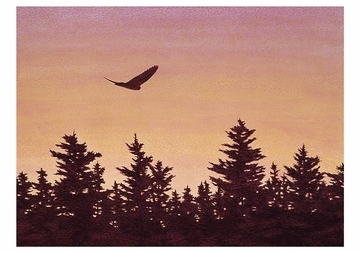 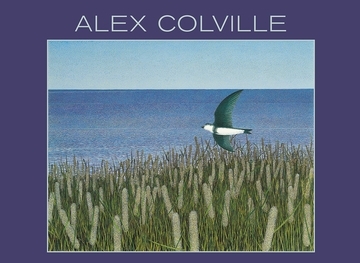 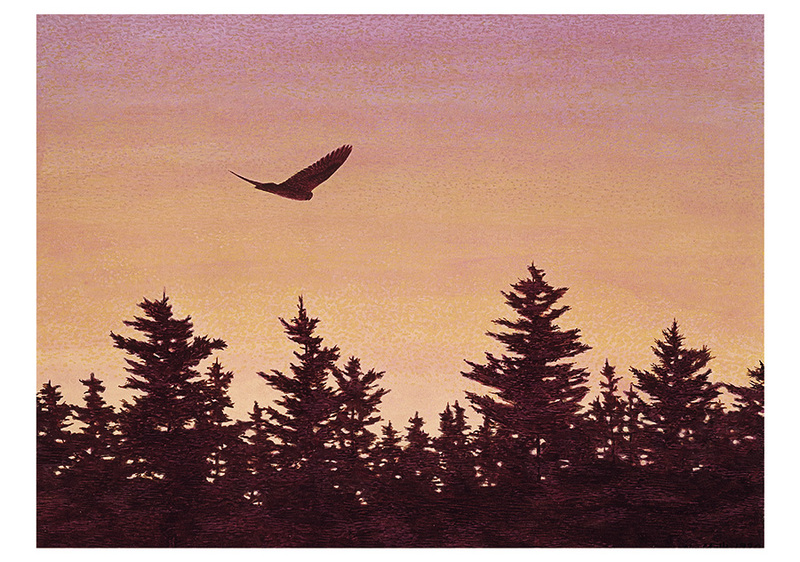 Colville’s work has been exhibited widely and is in the collections of major museums and galleries worldwide, among them the National Gallery of Canada, Ottawa; the Museum of Modern Art, New York; and the Museum Ludwig, Cologne.